Bollywood Horror movies have always been a craze for the Indian audience. Earlier Horror movie meant, darkness, old mansion and evil people with black magic powers. But with time definition of horror movies changed. When it comes to Bollywood Horror films genre, we cannot forget one name, and that’s Ramsay Brothers. 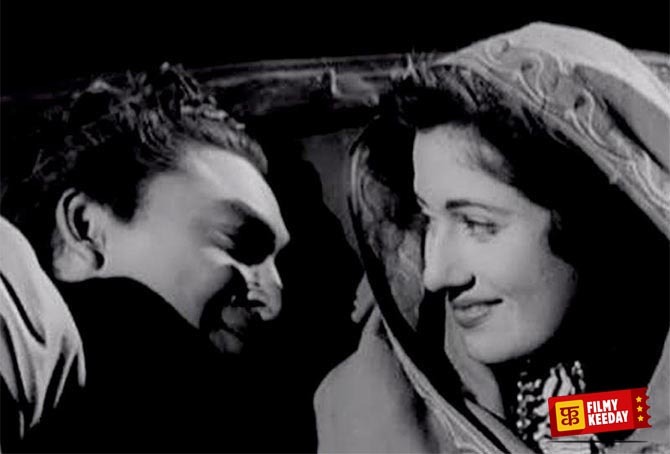 The first ever real horror movie made by Indian film Industry was Mahal in 1949, by Kamal Amrohi. At least we get 2,3 horror movies every year in Bollywood but only a few of them loved by Indian audience. Today, we are sharing or discussing the list of Best Bollywood Horror films or Hindi Horror films, these films are famous for their dramatic and scary plot with suspense twists. Note : This post may contain spoilers! 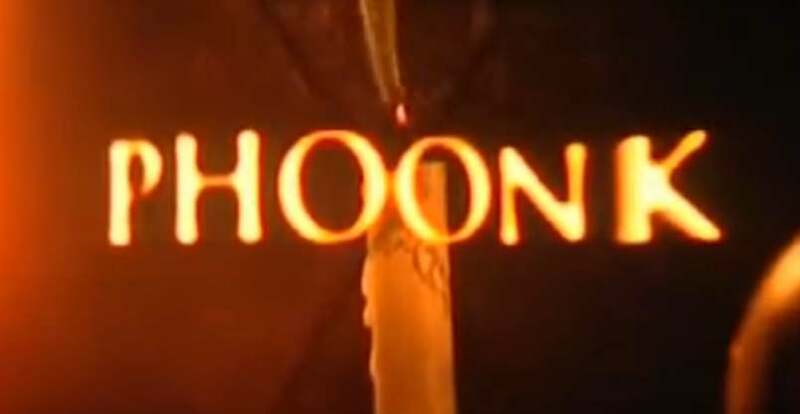 India, Hindi film industry in particular, isn’t really known to make good horror films. But there have been some films that have surfaced from time to time which have made the cinemagoers shiver in fear and caused their heartbeats getting louder. Below are a few of those films, which we think are the best Hindi films when it comes to the horror genre. 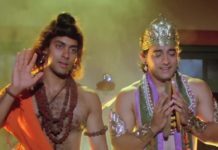 We are sharing the list of Old Horror films in Hindi at first, and then we will add the recently released Horror Bollywood movies. While the decade of 1960s was not particularly known for its horror films, then came a film that swept the audiences off their feet. 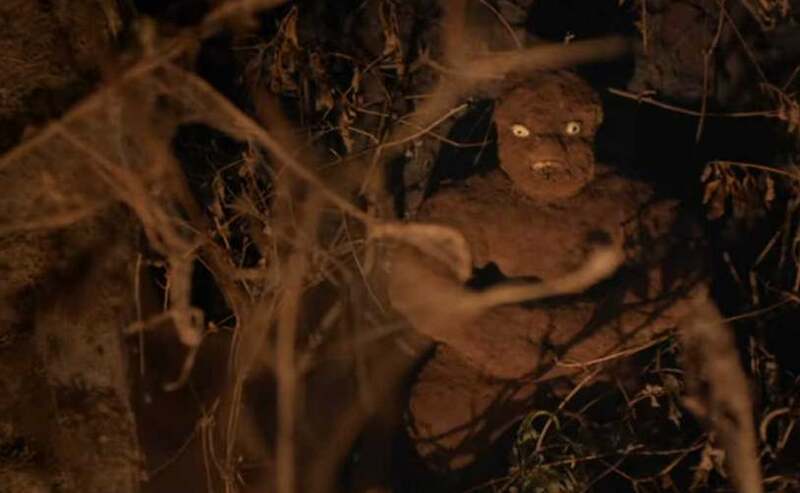 Based loosely on Sir Arthur Conan Doyle’s The Hound of Baskervilles, the film told the story of a educated man who comes back to his hometown only to find it engulfed in superstitions. He is warned to not mess with the evil spirit that has killed his ancestors. 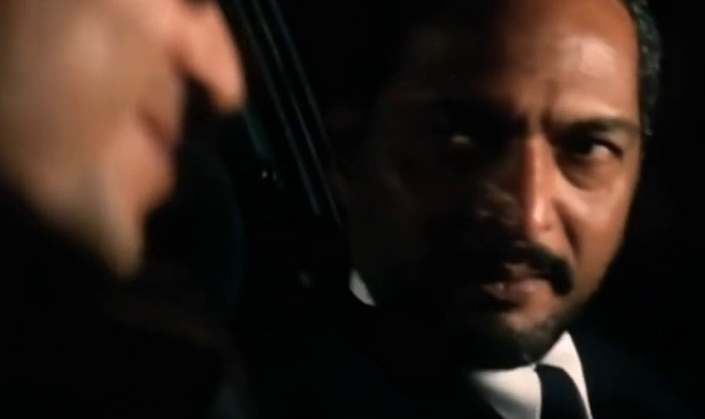 But Vijay would not rest and he would go deeper into the mystery. The film was appreciated for its unique storyline for its time and the melodious music. 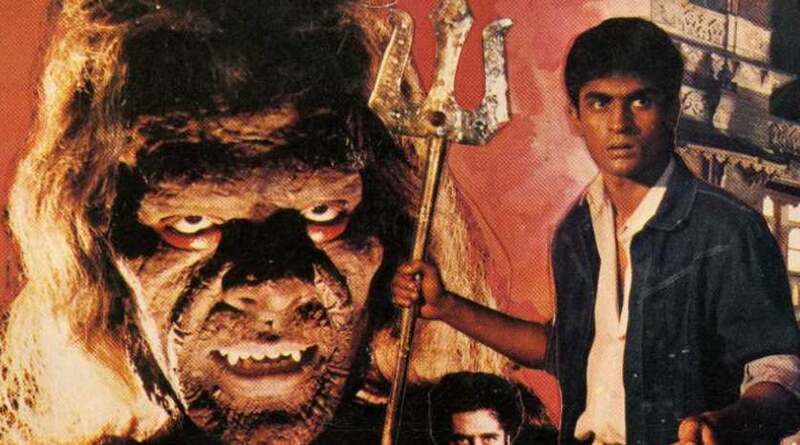 Mahal is one of the very first Indian films that took on the horror genre and presented it with such poetic charm that it still is considered to be a very relevant film. The film tells the story of Shankar, a lawyer, who has just moved into a new mansion. He soon learns that the mansion was once home to a tragic love story. He starts having visions of a woman who claims to be his lover and story takes some more wicked and crazy turns. It was more poetic than scary, but still an all time cult classic film. Will this list be complete without mentioning a Ramsay Brothers classic into the list? They were known to be the pioneers of the horror film genre in India. That is another thing that most of their horror films were B-grade cheese fests. Suman’s family has been cursed by the devil and now it is upto her lover to fight Samri, the disciple of the devil, to save his loved one from the curse. Purana Mandir, like most Ramsay films, is now hailed as an absolute cult classic of its genre. Yet another horror film helmed by Ram Gopal Varma, Raat was a masterpiece film that blended many genres and produced a final product, which was nothing short of astonishing. The film follows the life of the central Sharma family, who have entered a new house which happens to be haunted. They ignore the signs and then, their daughter, played exceedingly well by Revathy, becomes possessed. Rest of the story revolves around how the family is going to save their daughter. The third Ram Gopal Varma film on the list, Bhoot was one of those rare horror films that starred industry A-listers. 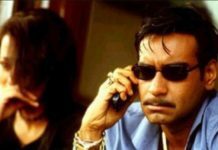 The film stars Ajay Devgan and Urmila in the leading roles as a hot couple. They move into a new flat which seems beautiful from the outside but is actually haunted. The evil spirit in the house drives the wife to madness and now it is upto her husband to save her from the spirits and save his married life while doing so. 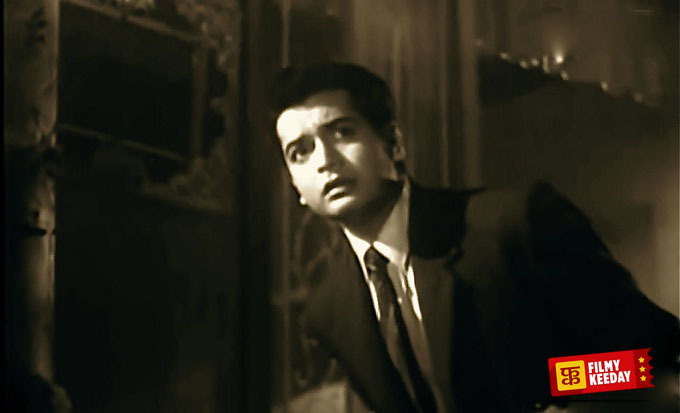 Although the melodious music took away the real highlight of the film, the astoundingly told story, it still is considered to be one of the best Hindi horror films ever made. Also produced by the Bhatts, the film features super-hot couple Bipasha Basu and Dino Morea in the leading roles. They play a newly married couple who enter a new house but a spirit already inhabits the house and she is going to reveal some bitter secrets about the groom. Ram Gopal Varma is known to be one of the most eccentric directors of the Indian film industry. If he makes a good film, it happens to be one of the very best in its genre and if he makes a bad film, it is considered one of the worst films of all times. Phoonk comes in the former category. The film tells the story of an atheist man, who does not believe in god nor evil. But his vision changes when he comes across an evil spirit and now as his faith is questioned, he tries hard to come out of the deadly pickle he has found himself in. When one horror story cannot do much damage, why not make 10 of them and include them in one single film. Darna Mana Hai is one such experimental film. It follows a story of a group of youngsters on a trip telling horror stories to each other as one by one, they get disappeared. All the stories have been helmed by different directors and some of the stories are really really good. The film was a critical and commercial success and also spanned a sequel. The Bhatt camp takes the credit for producing a good number of horror films and some of them were really very good. Take 1920 for example. The film tells the story of Arjun and Lisa as they move into a mansion that has been haunted since centuries. But they move in in spite of that and face the repercussions. When Lisa gets possessed by a demonic spirit, Arjun will go to any heights to save his lady love. Saddled with some great music as well, 1920 was actually a really good horror film with a decent storyline. This underrated gem of a film did not make many waves when it was released back in 2009 but whoever watched it, swore that it was the best Hindi horror film they had ever seen. The film took on a very fresh concept as a family moves into a new house addressed 13B. The house has seen a tragic occurrence in the past with one of the previous occupant family and now the spirit communicates the new occupants through a television. Chills! Super Chills! 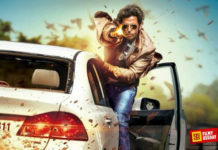 Madhavan rocked his role. Although there were claims that the film was inspired by the Hollywood horror film Paranormal Activity and while it maybe true to some extent, Ragini MMS offered some fresh takes on the documentary styled horror. The film begins with a newly married couple who has come to a haunted mansion to celebrate their honeymoon. The husband has placed multiple cameras into the house to record the act. But soon, those cameras start recording something way beyond their wildest imaginations and this leads to some super scary situations. Shaapit tells the story of a couple who are madly in love but cannot get married to each other due a family curse on the girl’s side. Some bad demons have haunted her family since generations but the girl is modern and she goes to a professor to get the solution done for that. The film was not very well accepted critically, but the audiences’ response made up for it. Aditya Narayan plays the lead role in the film and also headlines the melodious music, which apparently is a key part in every Indian horror film. Whether it must be included in the category of fantasy or horror, it is debated. But there is no debate around the fact that Tumbbad was one of the best Hindi feature films of 2018. The film tells the story of a cursed treasure that has made a family suffer since generations. Vinayak is our leading man, a greedy man who wants all the treasure for himself, despite knowing about the curse all well. Will the curse ever be broken? Find out for yourself and watch this amazing film. This list of Best Bollywood Horror Movies is curated by Filmy Keeday Team. 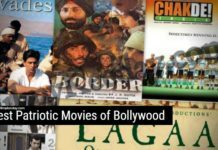 If you think that some important Hindi Horror film is missing from this list, then you can add the name of films in the comment section of this page.